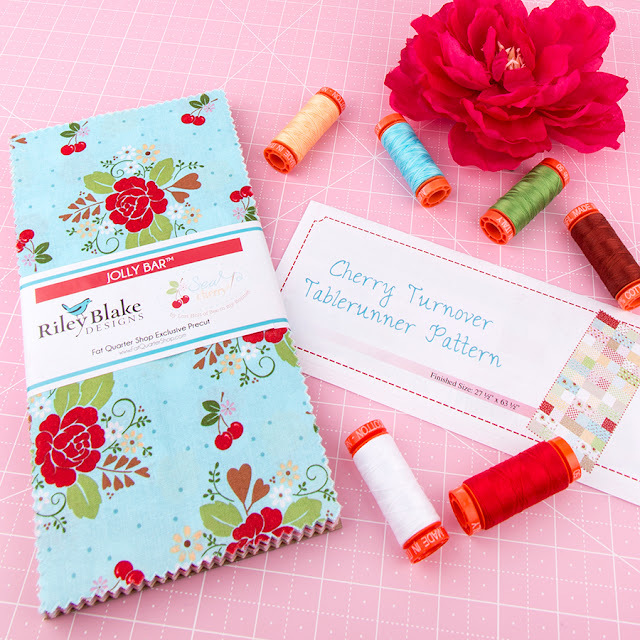 Fat Quarter Shop's Jolly Jabber: NEW Lori Holt Mini Patterns! NEW Lori Holt Mini Patterns! Are you looking for more Farm Girl Vintage fun from Lori Holt of Bee In My Bonnet? We have great news! Now available at Fat Quarter Shop are not one, not two, but four new mini quilt patterns to accompany those blocks you have already made and love! 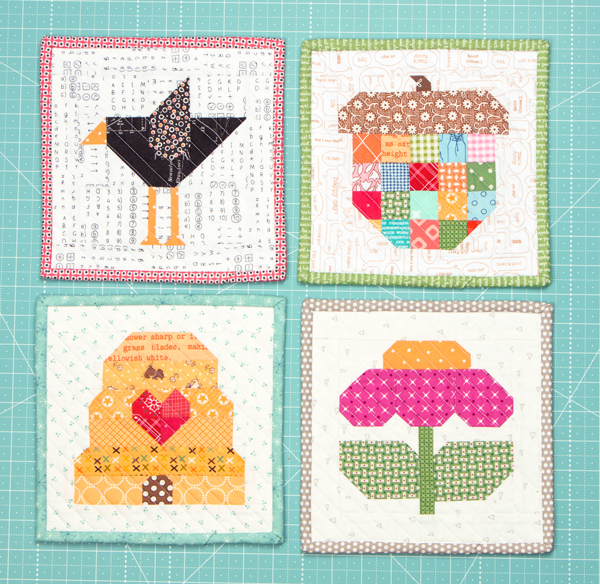 The downloadable patterns for Crow, Acorn, Beehive and Zinnia, each include 6" and 12" block patterns and a 14.5" x 14.5" mini quilt! Grab your favorite Lori Holt stash, like the new Sew Cherry 2 collection, for these cute mini quilts, and don't forget to tag and share your photos on social media!